When considering the profit they make on stocks, many investors assess the gains they have obtained based on the appreciation of the stock on the open market or the gains they obtained after selling the stock for more than the original purchase price. However, it’s also wise to include the income acquired from stock dividends, if any. Dividends are taxable payments to shareholders from a company’s earnings. These payments generally come from retail profits and tend to be distributed in the form of cash or stock. They are usually paid quarterly, and the amount is determined by the company’s board of directors. Dividends are most often quoted by the dollar amount each share receives, put simply, the dividends per share. They can also be stated in terms of a percent of the current market price, designated as a dividend yield. The dividend yield is the annual dividend income per share divided by the current stock price. Many mature, profitable companies offer regular dividends to shareholders. However, if a company experiences losses during the year or needs any earnings to be reinvested back into the business, it’s always possible that it could decide to suspend dividends. It’s important to remember that a company can decide to increase, decrease, or stop paying dividends at any time. Rather than pay dividends to shareholders, many companies with current high growth rates choose to reinvest their earnings back into their businesses. On the other hand, some stable companies that haven’t experienced much growth might pay dividends to provide an incentive for investors to purchase their stock. In 2019, the rates are 0% for single filers with adjusted gross incomes (AGIs) up to $39,375 (up to $78,750 for joint filers), 15% for single filers with AGIs of $39,376 to $434,550 ($78,751 to $488,850 for joint filers), and 20% for single filers with AGIs over $434,550 (over $488,850 for joint filers). When investing in the stock market, it’s important to remember that the return and principal value of stocks fluctuate with changes in market conditions. Shares, when sold, may be worth more or less than their original cost. 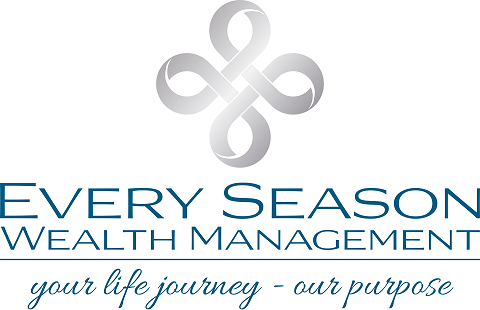 Cambridge and Every Season Wealth Management are not affiliated.